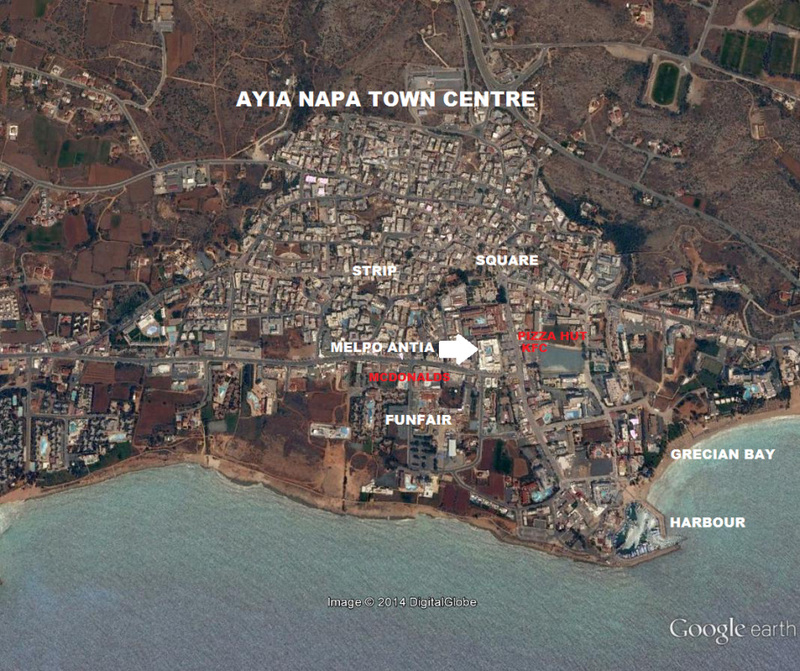 Melpo Antia Apartments have a fantastic location on Nissi Avenue in the heart of Ayia Napa. 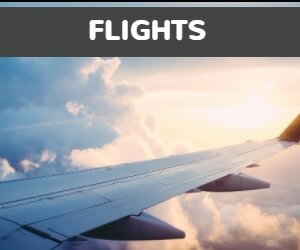 There are shops, bars and restaurants in the immediate area and the busy main square of Ayia Napa, with it's nightlife is around 5 minutes walk away. The pretty harbour area and the nearest beach (Glyki Nerou) are also just 5 minutes walk away. ​The apartments at Melpo Antia have been recently modernised and are bright and fresh. The focal point of the complex is the attractive pool area and there is also a choice of bars and a restaurant on site. 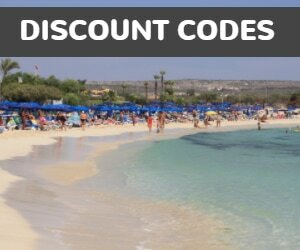 These apartments are of a very good standard and are of higher quality than most town centre accommodation in Ayia Napa. They make a great choice for groups of friends who want to be close to all the action but don't want to compromise on standards.